Window Coverings can give warmth, beauty, style and privacy to any room in your house. There is a wide variety of window covering styles to choose from depending on your personal preferences. 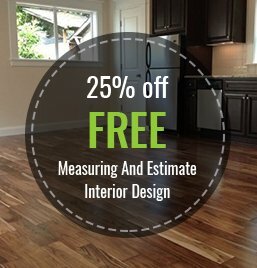 Whether you are looking for Shutters, Honeycomb, Wood Blinds, or Silhouettes, Macadam Floor & Design’s selection and team of professional designers can help you pick the right product to meet your needs and style.